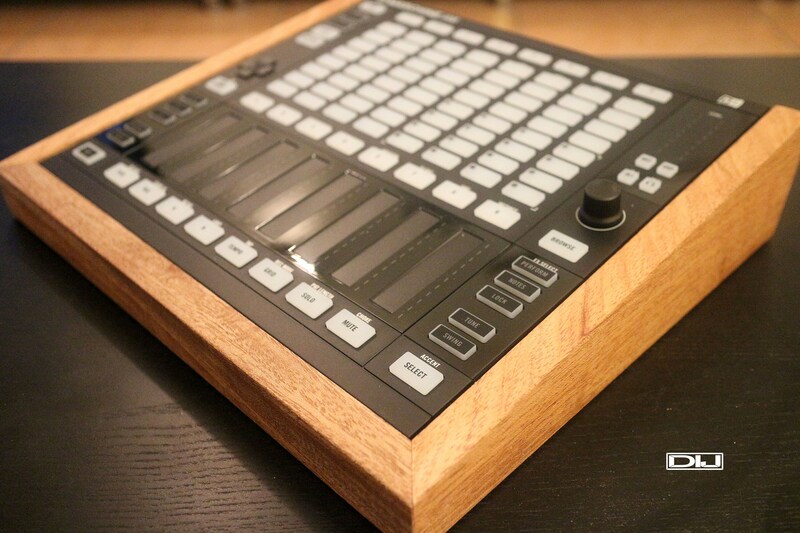 This beautiful wood enclosure is made specifically for the Maschine Jam. This is our first introduction with this unit for 2018. We designed a closed front end that has been mitered, plus we used traditional joinery to strengthen the miter joints even further. The rear of the enclosure has a unique black texture that blends in with the exterior of the Maschine Jam, making it look and feel like it is one complete piece when viewed from the back. 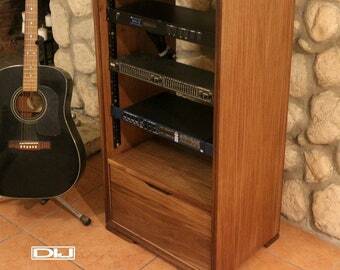 --Please note: The Maschine Jam is not part of the listing. 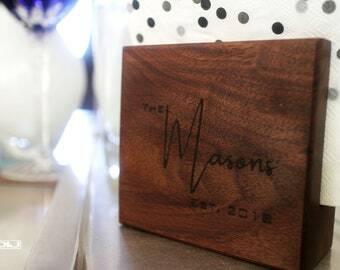 It is being used for demonstration purposes only due to inherent nature of woods that vary in tone, color, and grain. Each enclosure is unique in nature. --Shipping: $24.99. Will ship only to contiguous states only.